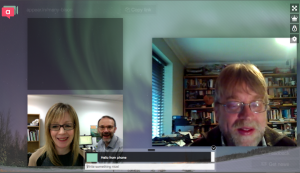 This entry was posted on 29 Apr 2014 at 10:00 am	and is filed under standards. Tagged: cetis, WebRCT. You can follow any responses to this entry through the RSS 2.0 feed. You can leave a response, or trackback from your own site. It’s great you are spreading the word! 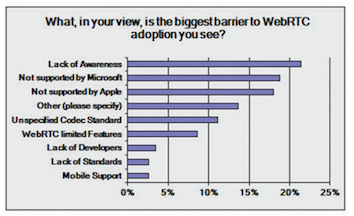 Seems like I hear much more about WebRTC’s potential for video chat than anything else, which is surprising. Low latency data transfer is also incredibly important and could do a lot for developers of real-time applications. 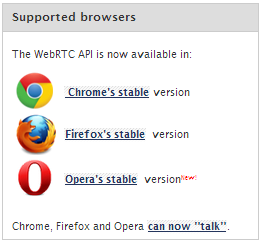 I’d love to see WebRTC datachannels supported as a websocket alternative in some of the major socket libraries for different languages (Socket.io, for example). 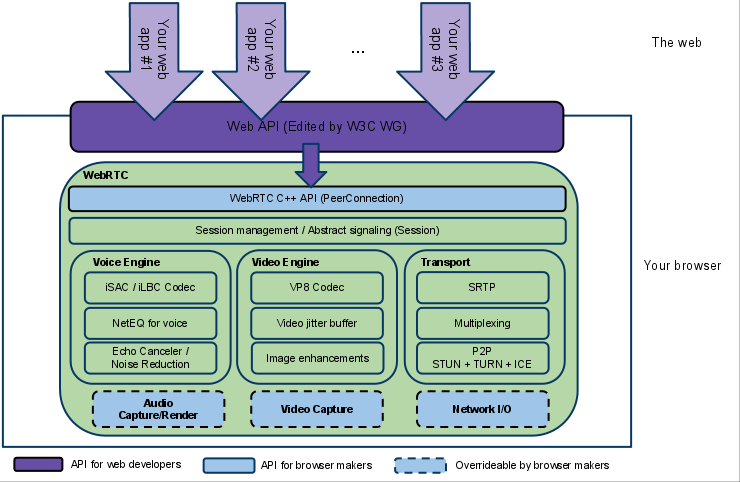 The limited documentation and lack of familiarity with stunservers/turnservers/etc makes WebRTC pretty intimidating for web developers.